Among the many things on display at Toy Fair this past February was the newest version of one of Marshmallow Fun Company’s flagship products. The Extreme Blaster reduces the amount of plastic used in manufacturing and simplifies the blasting process, putting the projectile directly in front of the air tank. While it’s been available online for months now, at varying prices, only recently did I see it in a store. 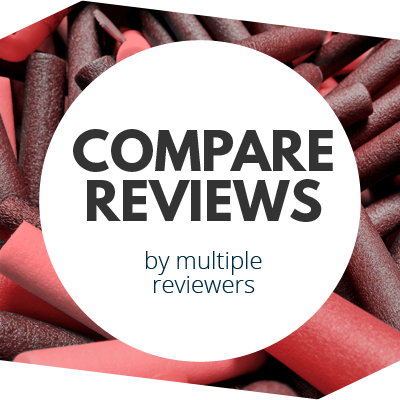 Now that the impulse buy has occurred, let’s do a review! The Extreme Blaster is a stylistically different beast. The simple curved surfaces and a sliding breech have all been replaced. Instead, we now have break-action reloading and a precise, mechanical look. The pump handle, while uniquely shaped, is comfortable to use over long periods. 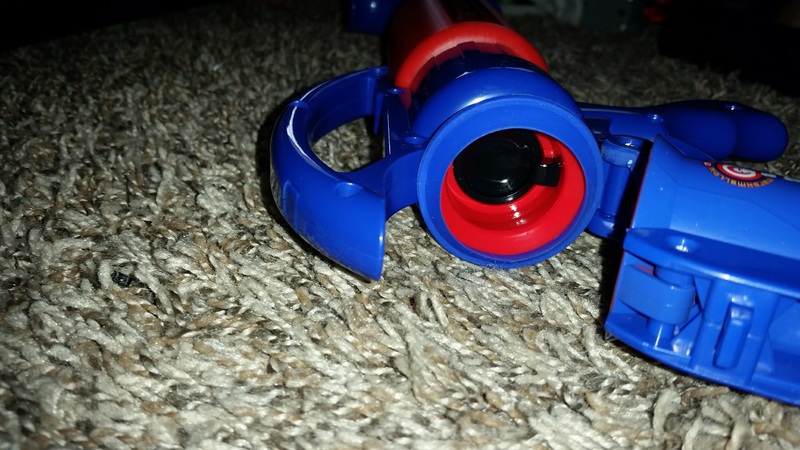 A button at the front of the blaster carrying handle serves to swing open the barrel for easy loading. Like previous models, the barrel features basic polygonal rifling. Obviously, marshmallows are not standard projectiles, so a little spin helps greatly. 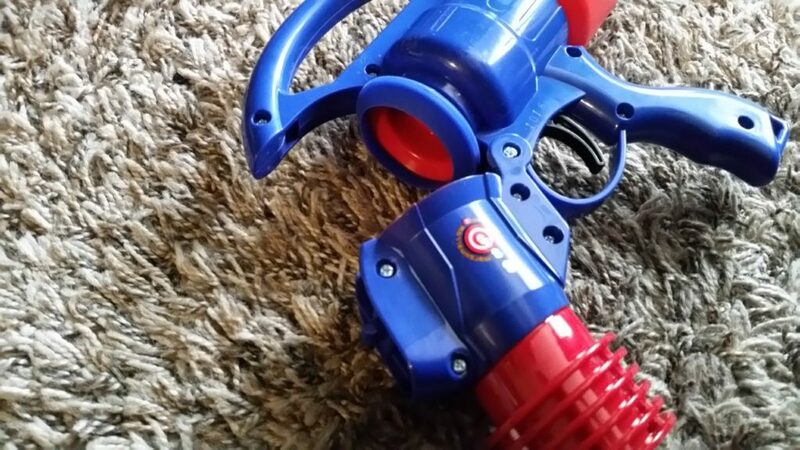 The blaster functions similarly to previous models; a catch keeps a large diameter check valve from actuating until the trigger is pulled. Unlike the last Marshmallow Blaster, the valve piston is contained wholly within the air tank. With the improved design and much less dead space between the valve and projectile, you can indeed get near forty feet with just 8-10 pumps. Make sure to eat copious amounts of marshmallows between shots. It should be noted that the pump has no safety valve. 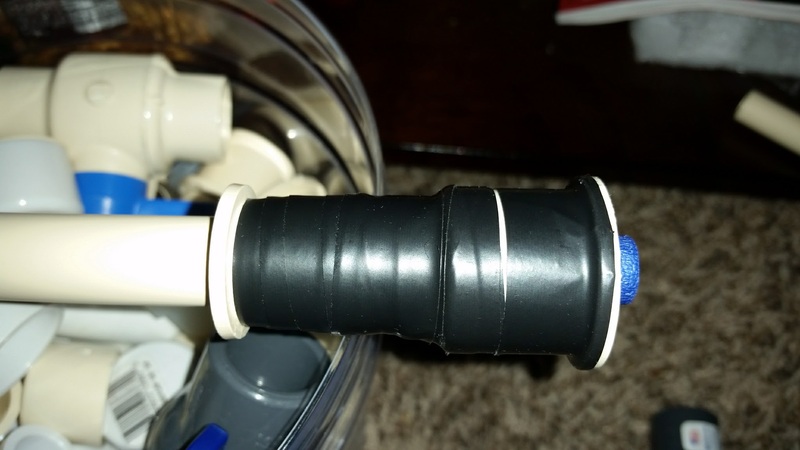 The pump simply does not extend the full length of the tube. The dead space at the end results in a physical pressure limit that you won’t exceed unless you modify the design. And on the pump end, modification really isn’t necessary. The grip is tiny. TINY. I have smaller hands, and I could almost wrap my fingers around the entire thing. Just be warned that adult fans may find it uncomfortable. But Does It Do Darts? 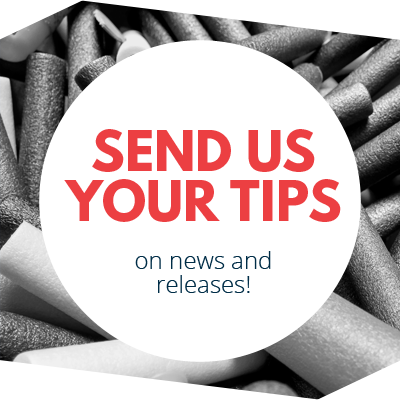 As a site primarily devoted to Nerf and blaster items, we have to at least explore possibilities with foam dart usage. Otherwise, we would be failing at our job! 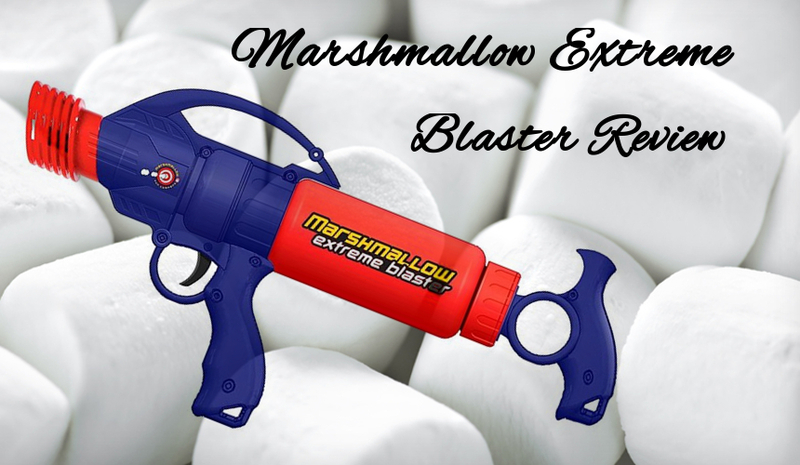 The Extreme Blaster easily holds four darts in the mouth of the barrel for a small, thirty to forty foot shotgun blast. It’s not a perfect seal, but the volume of air released if high enough for that to not matter. If we’re trying for single dart performance, one test I did should serve as sufficient proof of power. Using a full foot of 1/2″ CPVC (already a barrel material that’s usually too tight for stock darts), Elite streamlines were hitting a consistent average of 260fps with just ten pumps. Using better barrel materials (as well as longer ones) would make breaking 300fps extremely easy to accomplish. 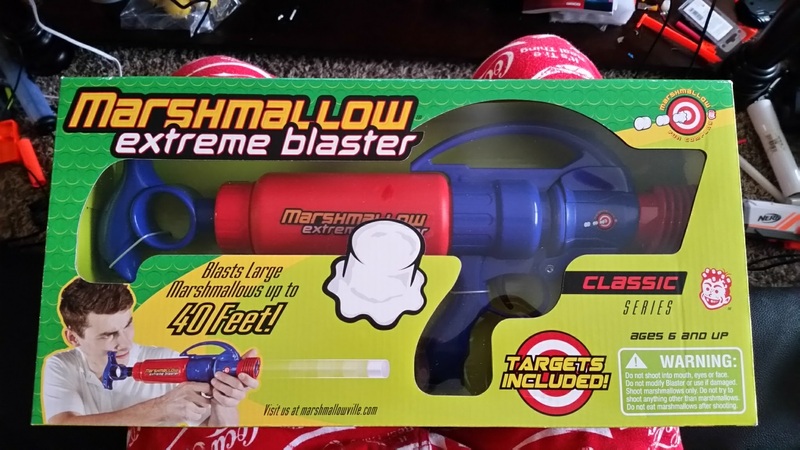 The Marshmallow Extreme Blaster is a clear improvement over older models. It looks better, performs better, and simply IS better. $25 still seems high for an asking price, but the quality more than makes up for it. Even if you don’t get one on sale, it’s a fine blaster for either sugary sweet adventures or modding for more NIC-style shenanigans. 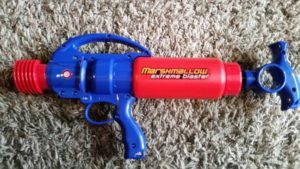 This entry was posted in Reviews and tagged blaster, Extreme, marshmallow, review on May 25, 2017 by BuffdaddyNerf.